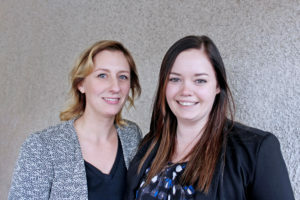 We are happy to introduce two new CITE360studio team members: Andrea and Briana! Andrea has come on as our Intermediate Technologist, bringing with her over 11 years of experience. She jokes that she eats, sleeps, and breathes architecture, but we are pretty sure that’s not possible. At the very least, she can’t actually eat architecture, can she? We are excited to welcome Andrea to the team. Briana is our Administrative & Marketing Assistant. While new to the world of architecture, planning, and interior design, she brings over six years of experience in Marketing and Administration in addition to a Bachelor’s Degree in Marketing. We are happy to have Briana aboard and look forward to quizzing her on architectural terms.